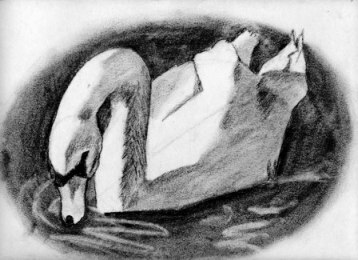 The Daily Swan: He's Doing Well! Ken is recovering now at Ball Hospital in their Cardiac Recovery Unit. Everything went very well, the surgeon said, so we are now looking to getting Ken back to full health as he is ready. Right now he is on a very strict visitation schedule, limited to family only, 15 minutes every two hours, only two people during those 15 minutes. While we'd like to see him more, we know he needs his rest. Sarah was very thankful for your prayers on his behalf and on the family's behalf as well. God has been good to us, and I know our family would say the same if things had not gone so well. God has been good to us! I am glad to hear that he is doing well! You will all be in our prayers.